Since the dawn of time, people have been using the internet to share images of cats and food (and maybe some other stuff). Then something called Instagram came along that changed the way people share said images. As a social network based on pictures, everything from your bff's lunch to what your Aunt Cindy is making for dinner was only a tap, flick, and touch away. 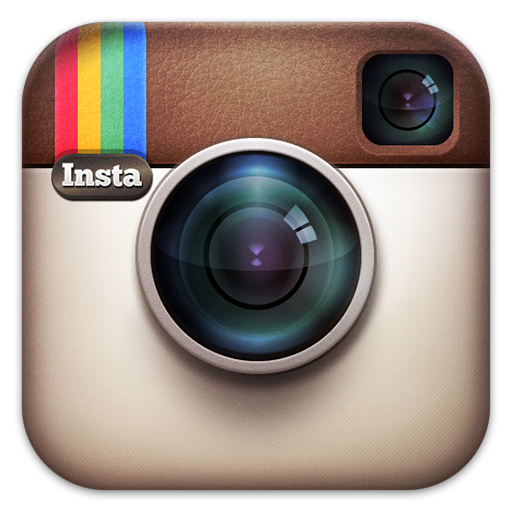 There was only one problem: Instagram was only available in the mobile space. 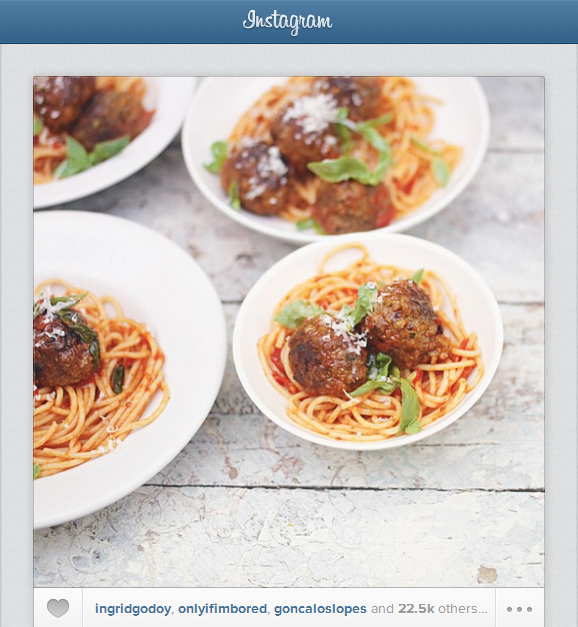 The Instagram team knew that people wanted pictures of food on places aside from their mobile, so they introduced the ability to see profiles from Instagram.com. It was magical for all who used it, because no longer did they have to pick up the phone to see an image of a cute cat, sushi, or a baby eating cake for the first time. Oh no – Instagram was on the desktop. But it wasn't perfect, you see – a phone was still required to view your full feed. Today, that all changes: your full Instagram feed is now in the web browser. Keep up with all your friends' lunches. Never miss another cat. View all the other junk that people want you to look at, all without ever having to pick up a phone or tablet. You can like, comment, and browse through pages of pictures from the comfort of your computer. Of course, you can't upload images from your computer, because Instagram "is about producing photos on the go, in the real world, in realtime." And uploading someone else's picture would be cheating. And no one likes a cheater. So go ahead, take a gander at what Instagram is like in your web browser.